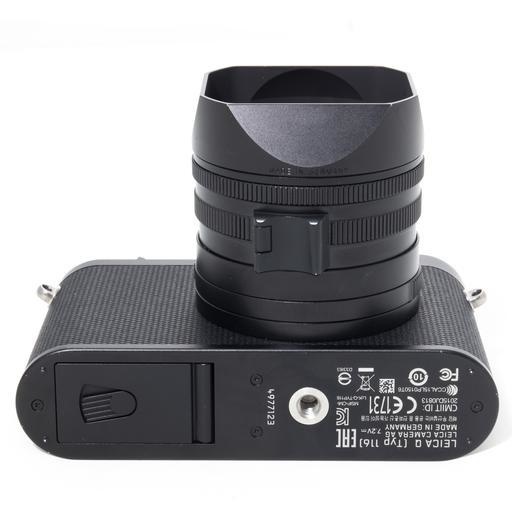 Used Q (Typ 116) w/ Battery, Battery Charger, Booklet, Cap, and Hood. 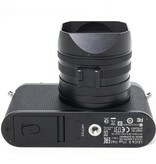 sed Q (Typ 116) w/ Battery, Battery Charger, Booklet, Cap, and Hood. 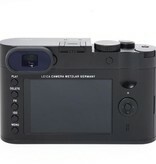 Please call (202) 787-5900 to order from store, or if you require further details. 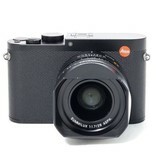 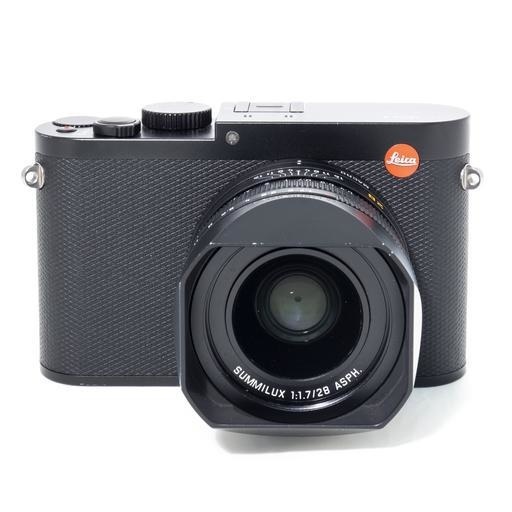 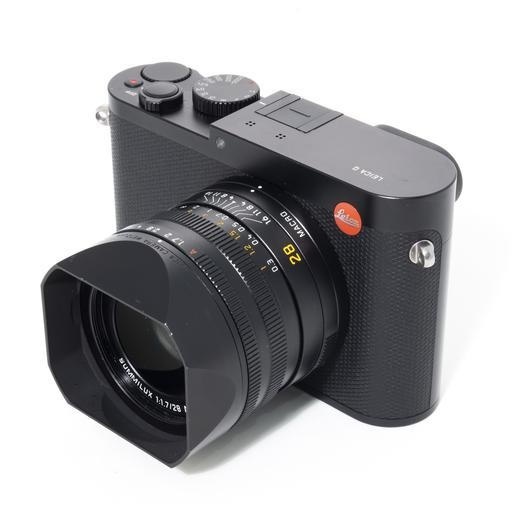 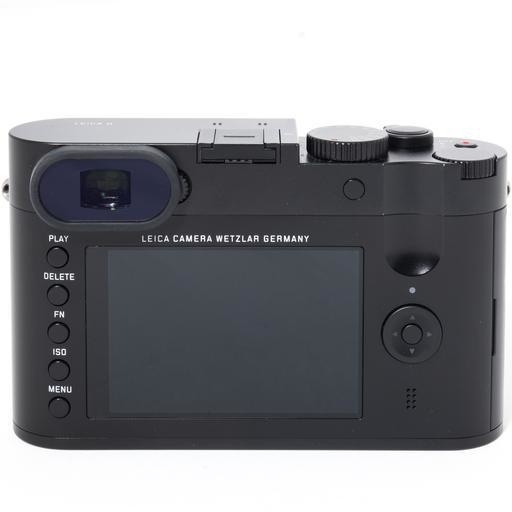 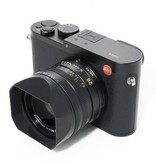 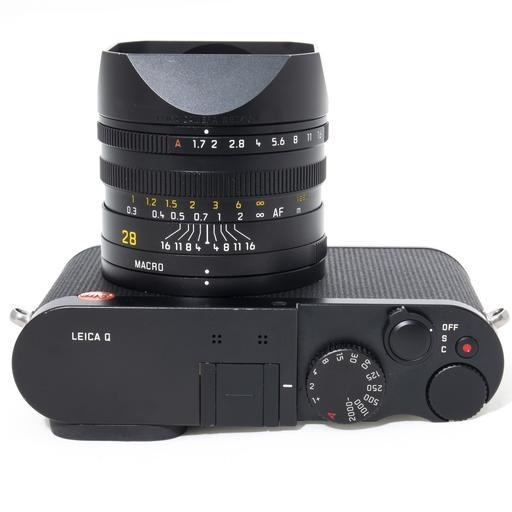 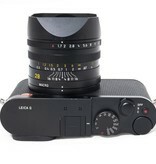 This camera is available for viewing at The Leica Store Washington DC.